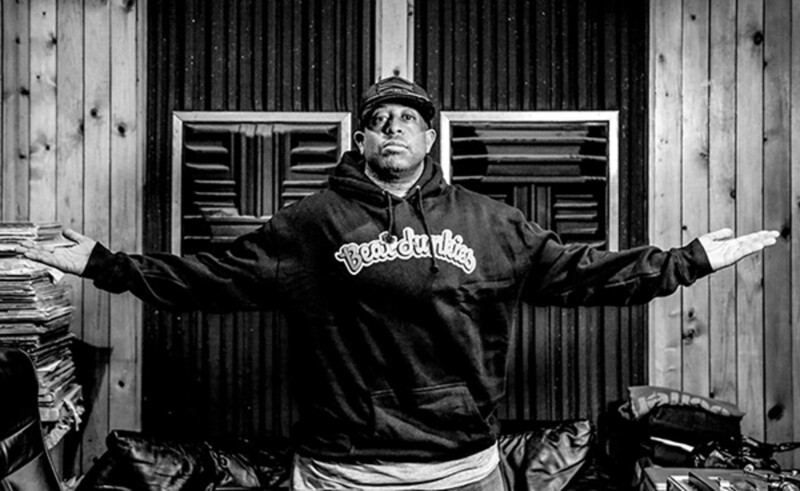 DJ Premier is one of the most influential Hip-Hop DJ's and Producers of our time. Premier has a signature NYC style and sound that took the game to new heights in the late 80's and 90's. 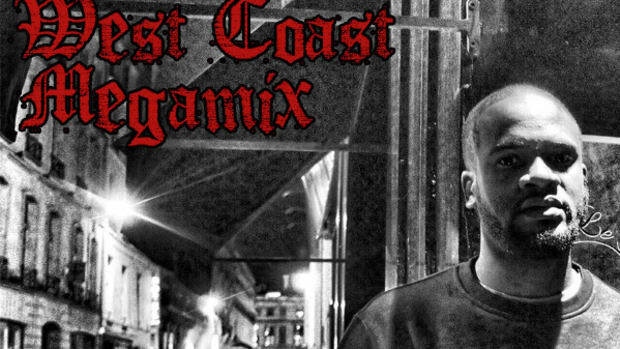 Premier continues to progress as a DJ and Producer and has worked with so many artists in the hip-hop industry that its hard to keep count. Check out this latest Serato Icon Series Interview of DJ Premier as he speaks on his roots as a DJ and much more. DJ Premier is one of the most influential Hip-Hop DJ&apos;s and Producers of our time. 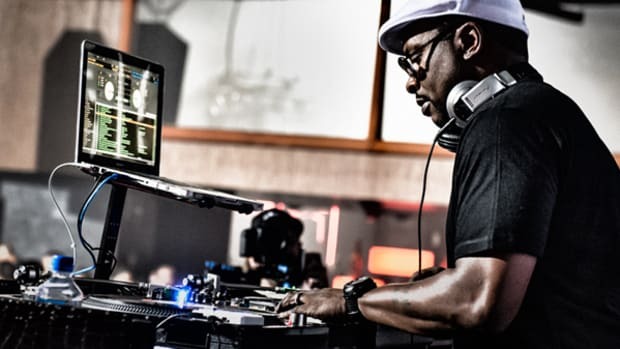 Premier has a signature NYC style and sound that took the game to new heights in the late 80&apos;s and 90&apos;s. Premier continues to progress as a DJ and Producer and has worked with so many artists in the hip-hop industry that its hard to keep count. Check out this latest Serato Icon Series Interview of DJ Premier as he speaks on his roots as a DJ and much more. 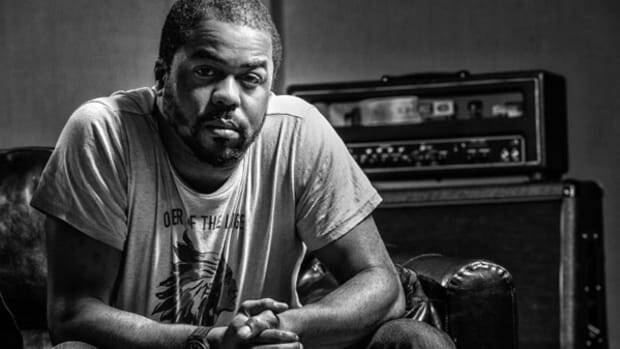 Just Blaze is a world renowned Hip-Hop producer who has created tracks with some of the biggest stars in the game today. To top it off, Just Blaze is still a top DJ who's always performing all over the World while doing his thing on the one's and two's. He's also a Serato Icon Series DJ who continues to push the boundaries of music. The Serato team went to his NYC studio for an interview on his musical background and how he sees the DJ today. 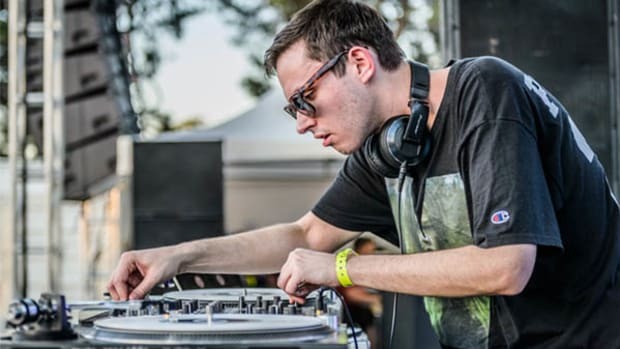 Hudson Mohawke is an artist who constantly pushes the expectations and boundaries of scenes and genres. One of the most influential and forward thinking producers currently, Hudson Mohawke moves between the underground and the mainstream with ease. From being a UK DMC finalist at 15 years old to working on records with Kanye West, this kid from Glasgow has grown up! Check out the latest Interview and Performance video from the popular Serato Icon Artist Series to get his thoughts on his creative process and his life with music after the jump. 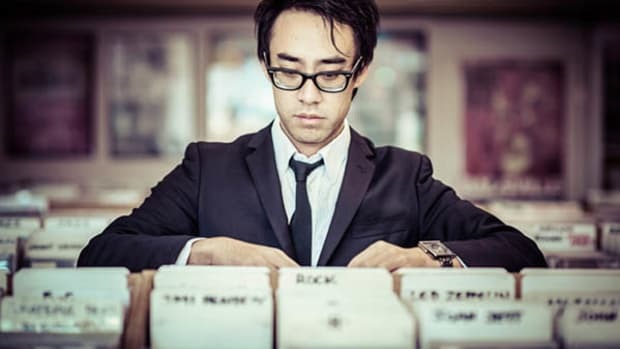 Mike Relm is a "one-of-a-kind" DJ, Producer, and Director who has a very unique way of looking at performances and relating them to different principles. Check out the latest Interview and Performance video from the popular Serato Icon Artist Series which breaks down Mike Relm's creative processes and lets us know what Mike Relm is all about. DJ Bailey from London is an artist that stays true to himself and who is passionate about showcasing every side of the music he loves. 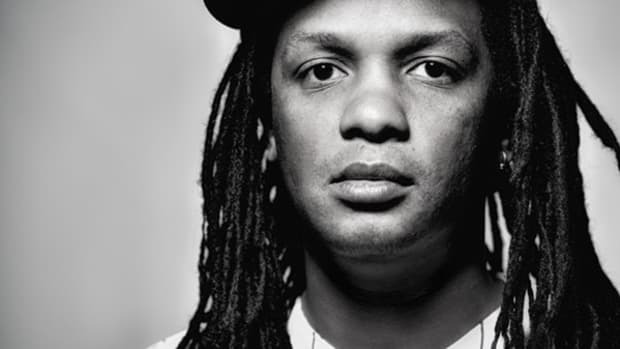 Bailey is a multi-award winning presenter for Ministry of Sound Radio, former BBC Radio 1Xtra & BBC Radio 1 presenter plus long standing resident DJ for Goldie’s label Metalheadz. In this Serato Icon Series video feature, DJ Bailey discusses his early DJ days and the ways in which he expresses himself through his music. Jayceeoh is the winner of the 2013 show Master of the Mix and he's been touring and producing music all over the world since. 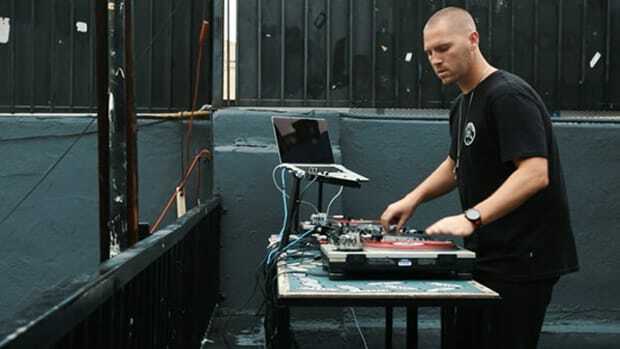 Jayceeoh was chosen by Serato to be apart of the Icon Artist series. Straight from his home turf in LA - producer and party rocking powerhouse Jayceeoh pulls no punches when recreating his new single "Turn Me Up Some" featuring Redman & Jay Psar. Watch him flex his turntablist skills using Serato DJ Club Kit with the Pioneer DJM-900NXS, DDJ SP1 controller, Technics and two CDJ-2000NXS'. The Serato DJ 1.7.5 update has been released to support the new Rane TTM57mkII DJ mixer. This software update comes hot on the heels of Serato DJ 1.7.4 and adds support for the TTM57mkII, which is shipping now. 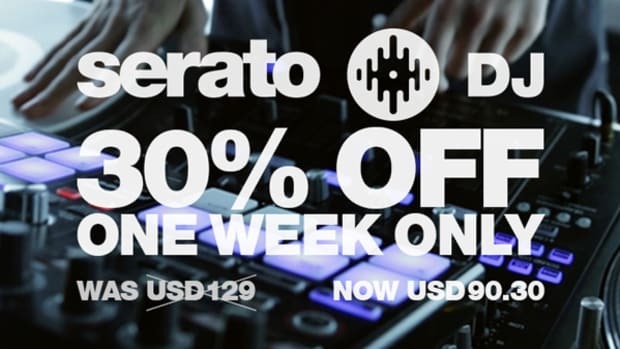 Serato is also giving new users a 30% discount from now until next week 4/28/2015. Act now to get this great deal on a Premium DJ software. Also check out this dope performance video of Keys 'N Krates getting busy with the new Rane TTM57mkII!